With 20+ years of experience, I drive winning programs, strong teams, and marketing success. I'm captivated by questions such as "How can we make digital personal?" and "What's next?" My passion is contagious and my teams excel. I enjoy what I do. Life is to be lived to its fullest. Let's talk Marketing and Digital ! 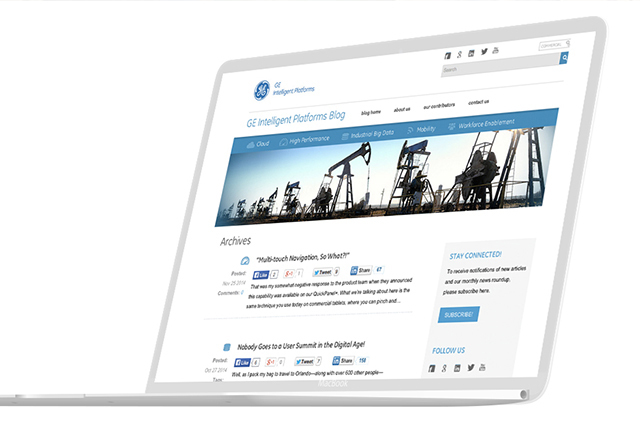 Read how I helped GE Digital improve their search rankings and drive more traffic to their website. I led the creation of the first website for GE Digital. 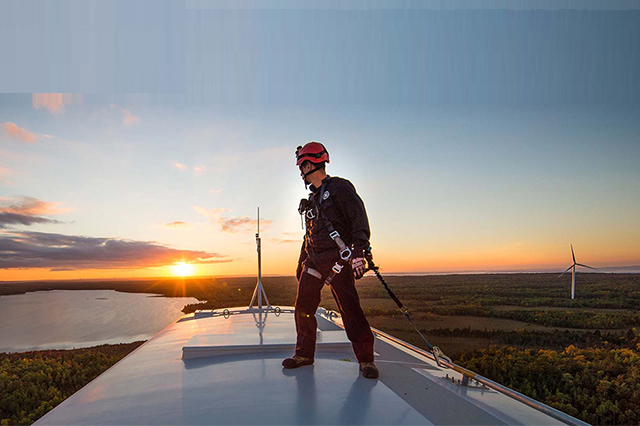 Reach the challenges we face and watch the video and see how ge.com/digital was born. Read how I led the creation of a blog that capturing 2,000+ subscribers and attracting more than 2,200 visits/month. Endorsements from other are always the true test. Randi brings a unique blend of strategy and creativity to deliver outstanding results. Her expertise and passion for digital are unsurpassed. As a customer and consumer of her services, I have experienced first-hand her proactive drive, analytical approach and creative execution. She drives positive change and doesn’t shy away from the unknown. She leads from a place of possibility and empowers others to do the same. Her expertise and leadership enabled my team to deliver outstanding results to the business and customers. In the one year I’ve had the great pleasure of working together with Randi Alterman, she has delivered more than three years of value! 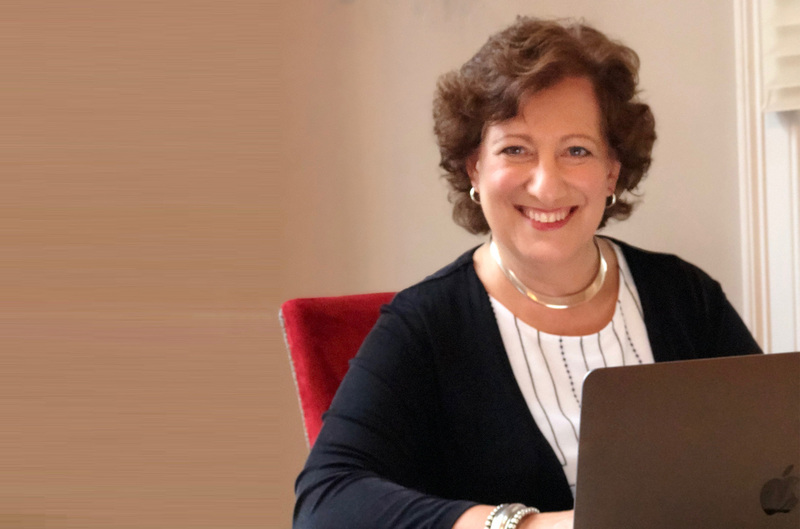 Her marketing savvy and digital expertise, her leadership, and her incredible energy have been transformational to our organization, to our digital execution, and to our culture. I learn something new from Randi every time I engage with her and we make significant progress on everything she and her team touch. Randi is an amazing executive, marketer, leader, and colleague who has made everyone around her better. I had the pleasure of working with Randi on the re-launch of GE Digital’s website in 2016, enjoying great success across user metrics and delivering on business objectives. Randi has a truly infectious personality and is extremely professional. She can cut to the chase, break the ice with her enthusiasm and give you the platform to succeed. Her management is remarkable and you can’t help but go the extra mile for her. Randi Alterman might be the planet’s largest source of renewable energy! She led the marketing for Monster’s most important book, Finding Keepers — our first outreach to employer customers in book form. 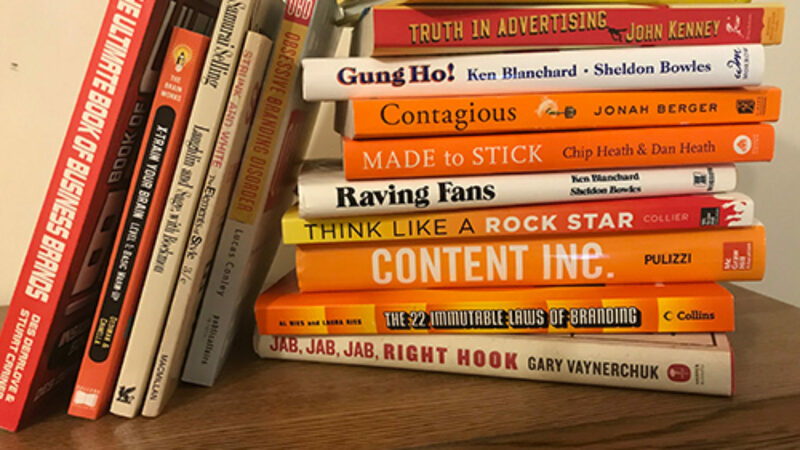 In 25 years of publishing I have not met a marketer inside the business who was as creative or insightful as this ‘outsider’ from the online world. Randi has a keen sense of how to make “2 plus 2 equal 5 (or even 6).” Grounded in the real world, keeping her head while chaos swirls around her, Randi’s an excellent partner in marketing highly specific products to highly demanding audiences. 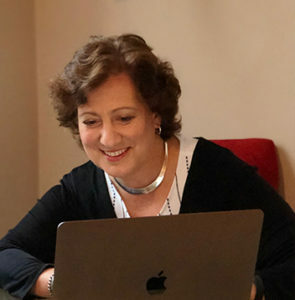 I have collaborated with Randi Alterman for 20+ years creating video and online content to support her marketing initiatives. Randi is an outstanding manager, always providing me with clearly communicated project goals and objectives while empowering me to carry out her insightful directives. Her positive and supportive attitude challenges me to provide the best product possible. 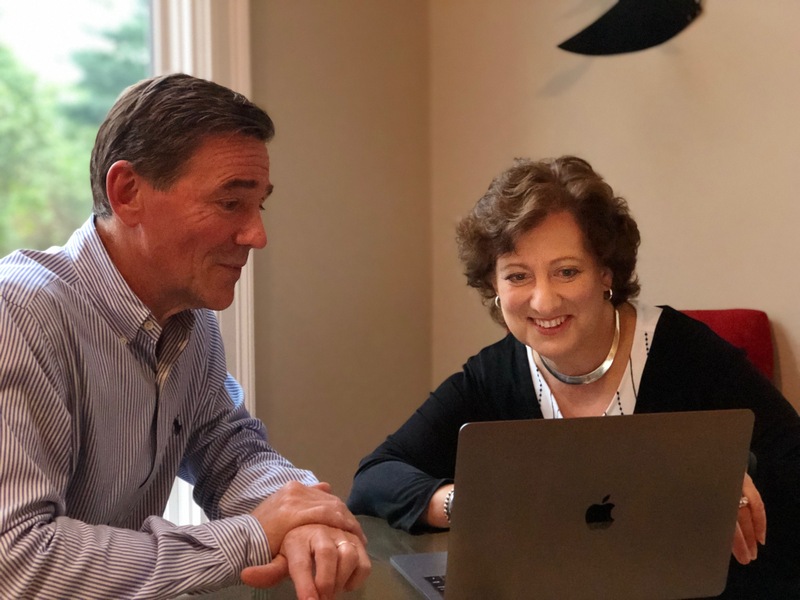 Randi is energetic, innovative, smart, honest and professional – I can’t say enough about her and always look forward to working with her. Randi was an exceptional head of our marketing department. Her leadership, intelligence and enthusiasm for her work enhanced existing business but also successfully drove new business development growth. Her insights as a marketer are among the best I have seen in terms of innovation, thought leadership, research and strategy. Randi handled the many facets of marketing with ease while always supporting and promoting her team. It is difficult to succeed as a company leader and be an excellent manager but Randi excelled at both with ease. Randi is the type of experienced professional that when she walks into a room, everyone should listen. I feel privileged to have worked for her and I know all of her current and new endeavors will surpass previous benchmarks, setting the bar higher for the future. Randi is an amazing strategic marketing professional and a rare find. She is extremely hard working and will always exceed any expectation you have. I have seen Randi deal with difficult clients with grace and a positive attitude that is impressive. Randi helped us develop the marketing strategy for the Monster Intelligence in a way that demonstrated its value and got customers excited. She is always thinking about the good of the organization rather than her own personal gain. Any organization would be lucky to have Randi as part of their team. Discovery. Sharing. Explore my blogs. Do you know how to chat? 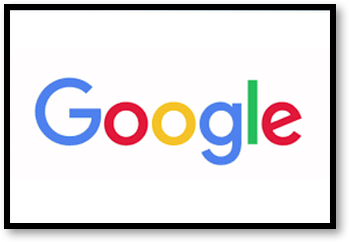 Is Google Stealing Your Traffic?